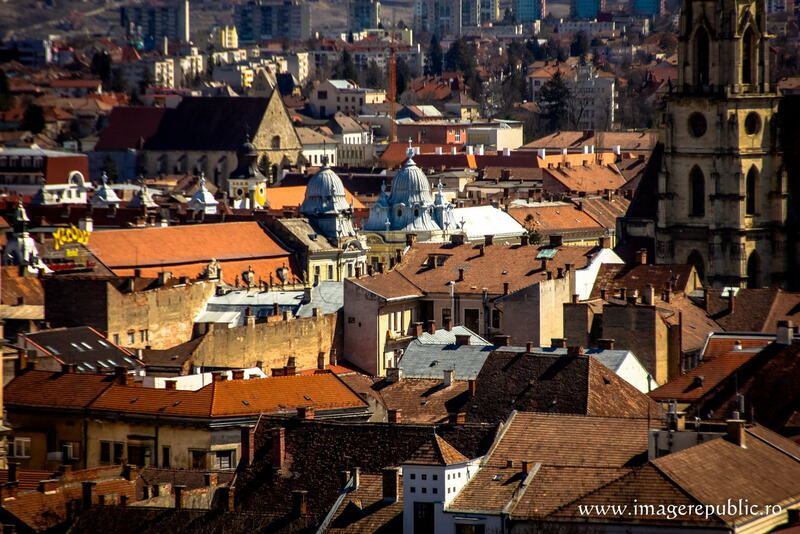 A city with youthful and dynamic vibe, bohemian bistros and cafés, wonderful Baroque and Art Nouveau architecture, rich historical background, a place full of mysteries and surprises: this is Cluj-Napoca, the unofficial second capital of Romania, fun-filled paradise of students and tourists. 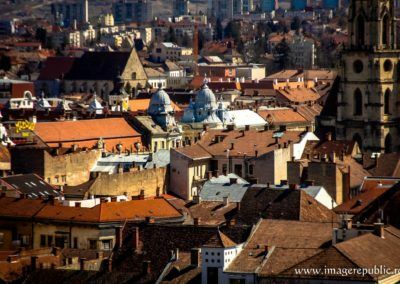 Cluj-Napoca is one of the oldest cities of the country, built on the site of its predecessor, Napoca, a settlement established by Emperor Trajan, which was part of the Ancient Roman Empire. The oldest fossils found in the area, however, date back to the Stone Age. 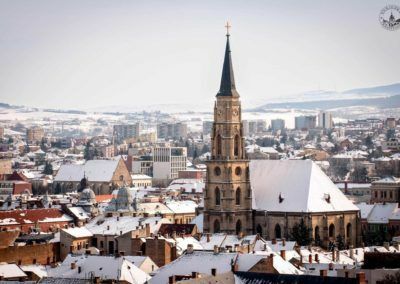 In the Middle Ages it became a cultural, commercial and academic centre, and one of the seven largest fortified Saxon towns from which Transylvania took its German name – Siebenbürgen. 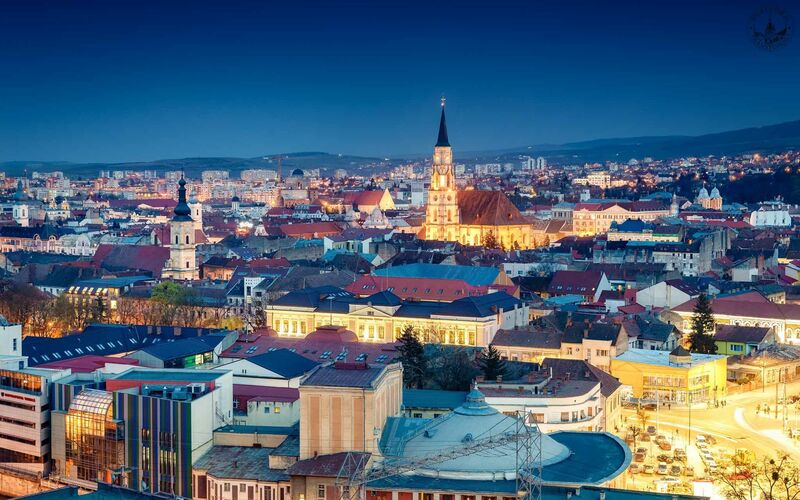 This is also known as the period of prosperity when Cluj obtained the “treasure city” nickname, referring to the exceptional skills of its goldsmith masters. 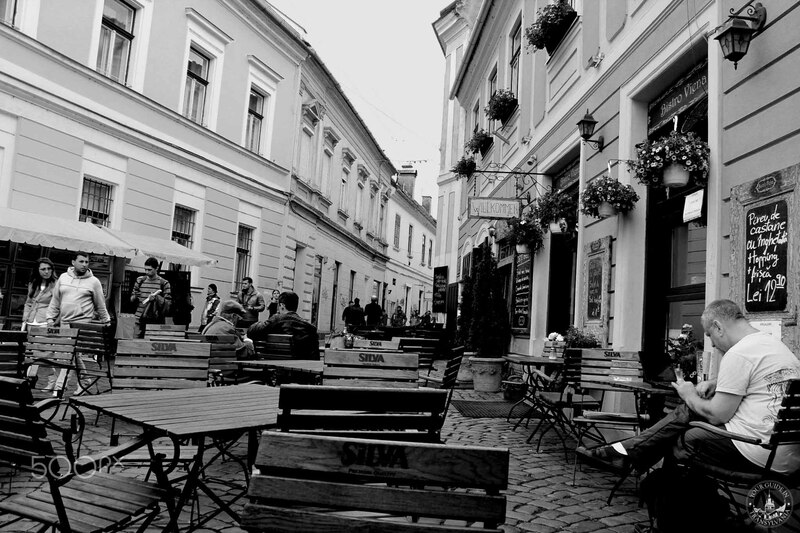 Although the cityscape was drastically changed during the Post-World War II communist regime, the city still managed to preserve its many charms and aristocratic beauty. 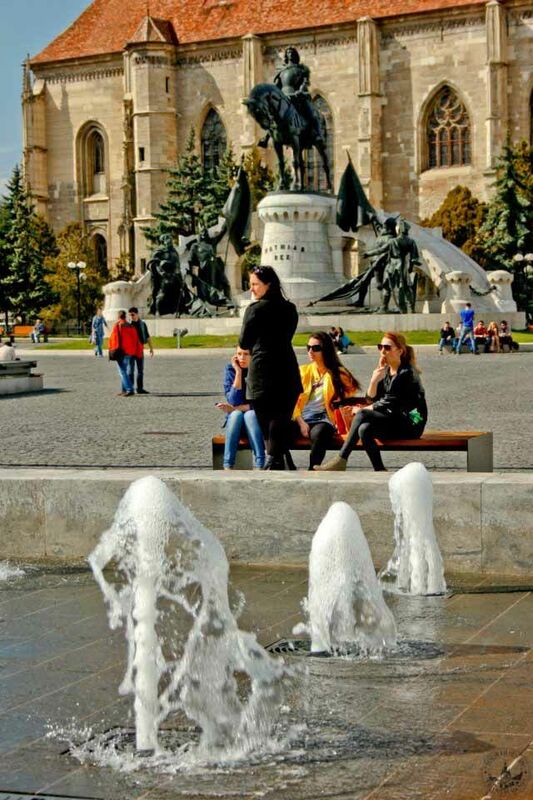 In 2015 Cluj-Napoca was honoured to be the European Youth Capital, which is not surprizing, given that a large percentage of its population consists of students, and there are university buildings on almost every corner. 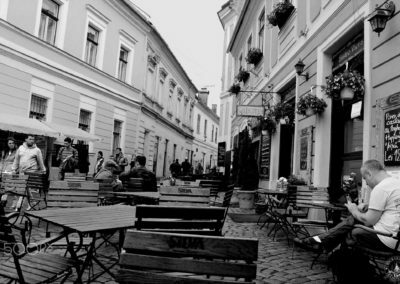 But more importantly, the city is experiencing its second Renaissance, bursting with art and energy, filled with a myriad of cosy and unique bars, cafés, cobbled streets and boutiques, and of course cultural events. It would be impossible and pointless to list every sight the city has to offer, but there are some places you simply must not miss. 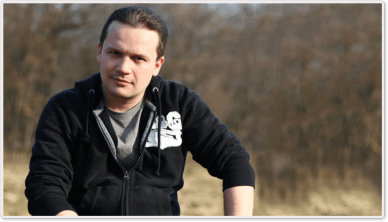 One of them is the picturesque “Alexandru Borza” Botanical Garden with over 10,000 plants and thematic Japanese and Roman gardens, ideal for recreation for the whole family. 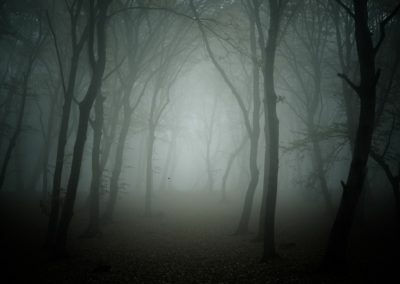 It may sound strange, but in this city even the graveyard is worth visiting: the foliage-covered Hajongard Cemetery, founded in the 16th century, became a symbol which inspired many poets, and nowadays it functions not only as a place for commemoration, but also as a peaceful and intimate hideaway far from the madding crowd. 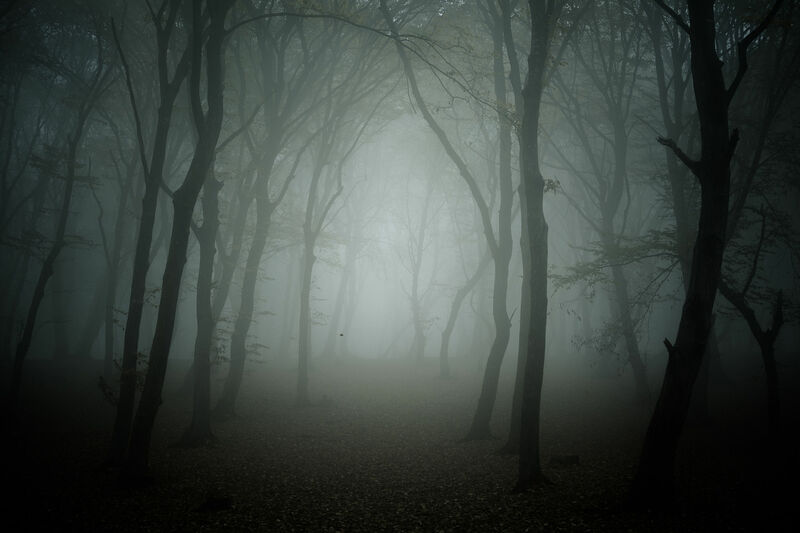 Another place worth checking out – especially if you yearn for a little thrill – is the Hoia Forest, situated right outside the city, which is one of the most frightening and haunted forests according to the BBC, because of the numerous reported paranormal phenomena, and the many urban legends connected to it. Those who would like to expand their historical knowledge are welcome to visit the Ethnographic Museum of Transylvania, the Bánffy Castle, which gives home to the National Museum of Art, or The Pharmacy History Collection, which can be found in the oldest pharmacy building of Cluj-Napoca. 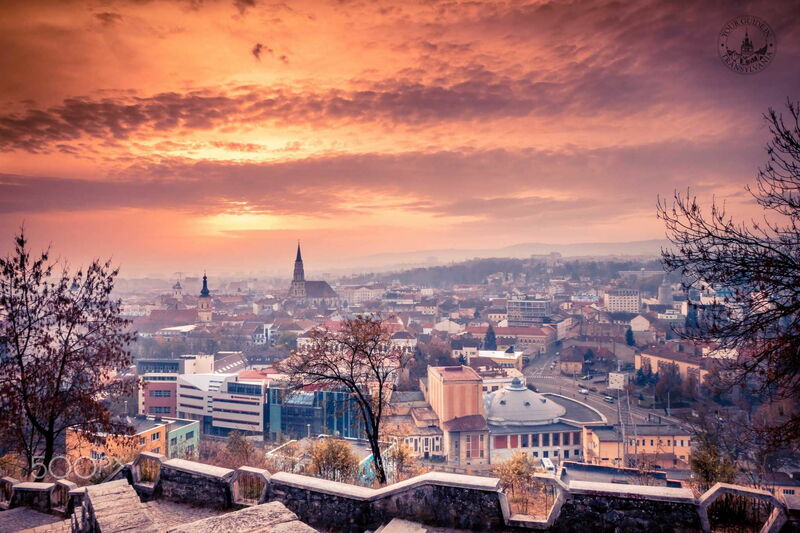 If you would like to absorb the beauty of the city from above, you should definitely climb the Cetățuia (Citadel) Hill, first of all, in order to visit the remains of a 18th century fortification, and secondly, to admire the breathtaking panoramic view of the whole city. 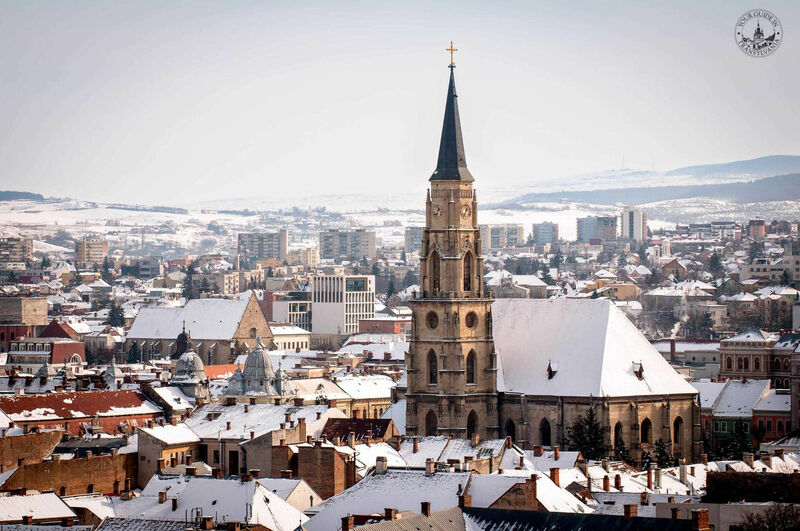 Finally, pay a visit to the iconic St. Michael’s Church, the second largest church of Transylvania, built in a Gothic style in the 15th century, located in the very heart of Cluj. A few times a year the church’s clock tower opens its doors for those who are curious about the best view of the city from the top of it, so if you are not deterred by the rickety stairs and the height, do not miss this opportunity! 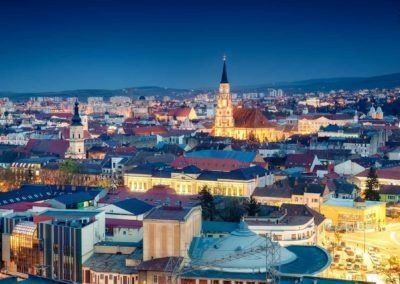 Cluj-Napoca also provides oodles of exciting cultural events, including international music festivals (Untold, Electric Castle and Delahoya Festivals), the Transylvania International Film Festival (TIFF), the Cluj City Days, the Musical Autumn of Cluj and many others. Furthermore, the city has two national theatres and operas, not to mention the countless independent studios and organizations which also provide quality entertainment throughout the year. 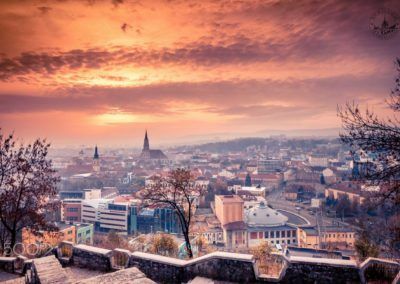 As someone who has experienced the city’s fabulously vibrant charms up-close, I can tell you that the burgeoning city of Cluj-Napoca should certainly be on the top of your Transylvanian itinerary, but be prepared: one day will not be nearly enough to explore the city’s many hidden beauties.